Today, it’s rare for a company to maintain a truly lasting advantage. That’s because the competitive landscape is shifting at an unprecedented pace, due to a number of factors. 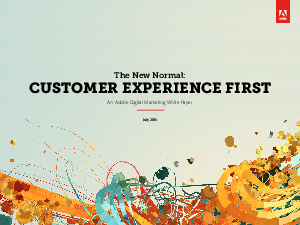 Customers are more mobile, more informed, less loyal, and more demanding. Start-ups can more easily enter markets and disrupt them, and fast followers can quickly copy and improve upon another business’s products—often at a reduced cost.